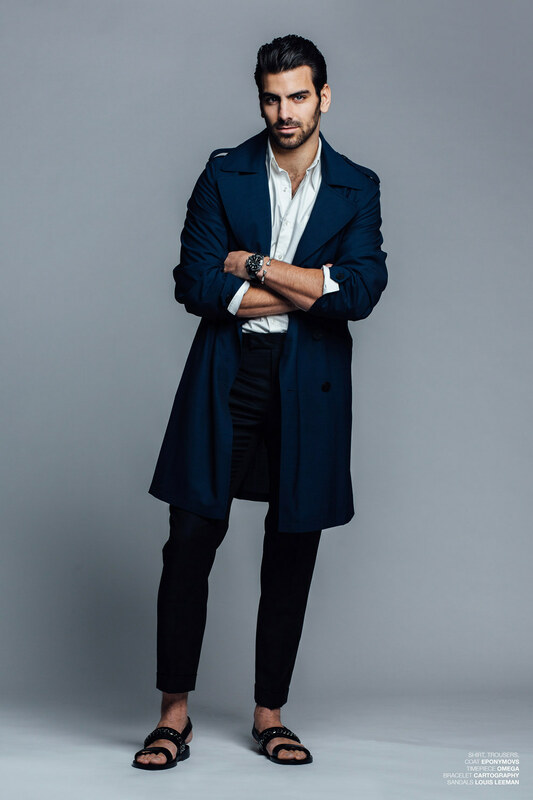 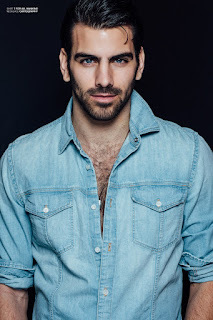 Nyle Dimarco is photographed by Taylor Miller exclusively for Buzzfeed ahead of New York Fashion Week. 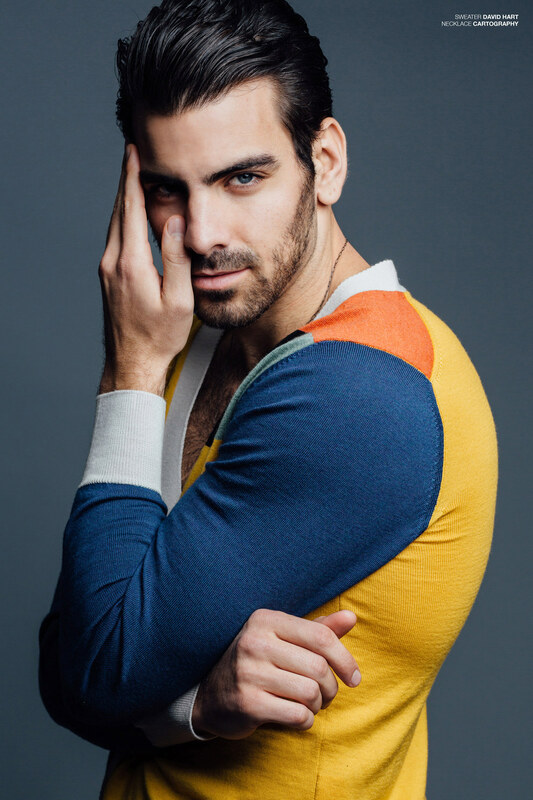 In one of his most expressive shoots to date, the winner of the final cycle of Top Model impresses once again wearing clothes by 7 for all mankind and jewelry by Cartography. We'll definitely be keeping an eye out for him during fashion week!